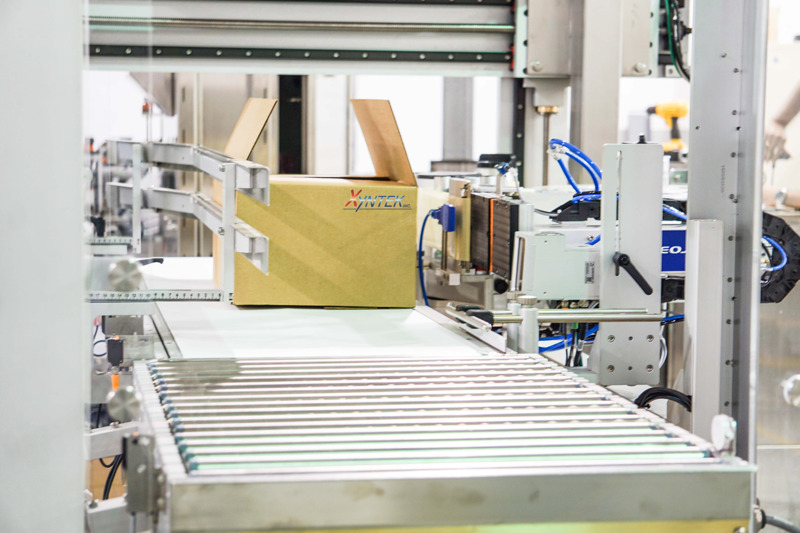 Companies face the difficult decision between an overall “rip and replace” production line overhaul or retrofitting existing technologies and packaging equipment to meet various regulatory, technical, and business process requirements. Another decision facing the industry is the choice between selecting technology from a single supplier or creating a best in class solution from various technology classes. System HMI’s and software for system set-up, in-line integration, monitoring, and data collection. Xyntek's solutions are developed in accordance with our stringent Solutions Development Life Cycle (SDLC) methodology to ensure that all solutions meet your business and process requirements from initial requirements gathering, system design & development, and implementation & acceptance, all the way through operation and maintenance. Validation and qualification activities and deliverables are incorporated into all stages and conducted through all phases of the SDLC to ensure delivery of the highest quality solution in accordance with GMP and GAMP5 standards.